I still love the POTF2 figures! 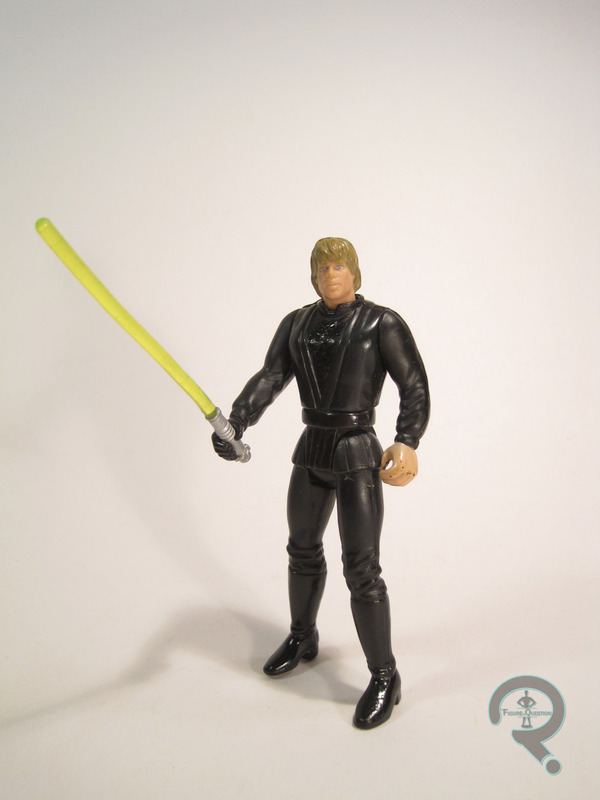 I owned both versions of this version of Luke. I had the original tan vest version from when they first came out and then I traded something else to a friend for his black vested version. 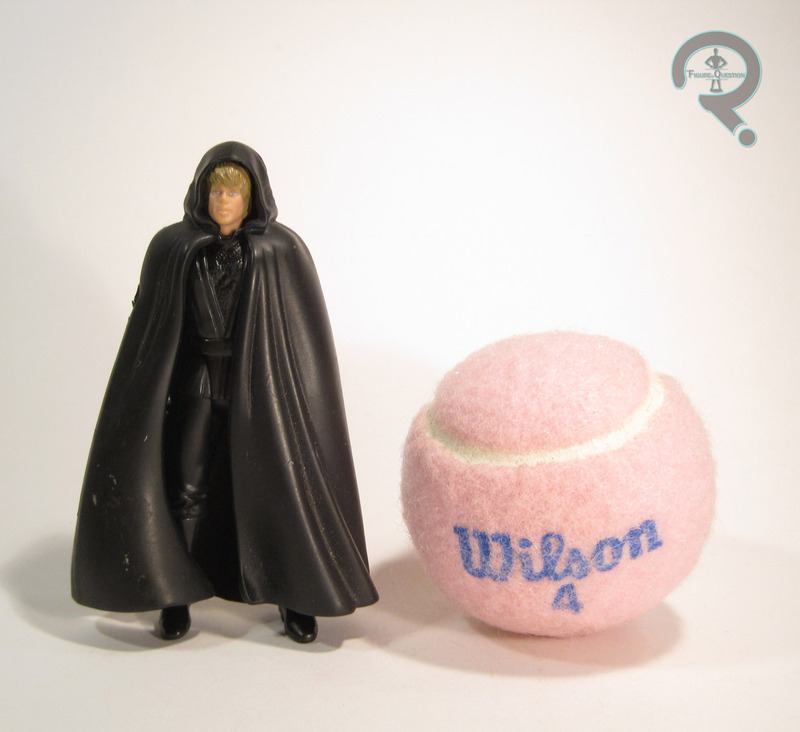 Luke in his outfit at Jabba’s palace, complete with the vest/tunic, his brown robe, the DL-18 he swipes from the Gamorrean Guard, and a bone to fight the Rancor with is one of my most wanted figures in the 6-inch Black Series.